Junior Cox-Noon isn’t just an internet celebrity. 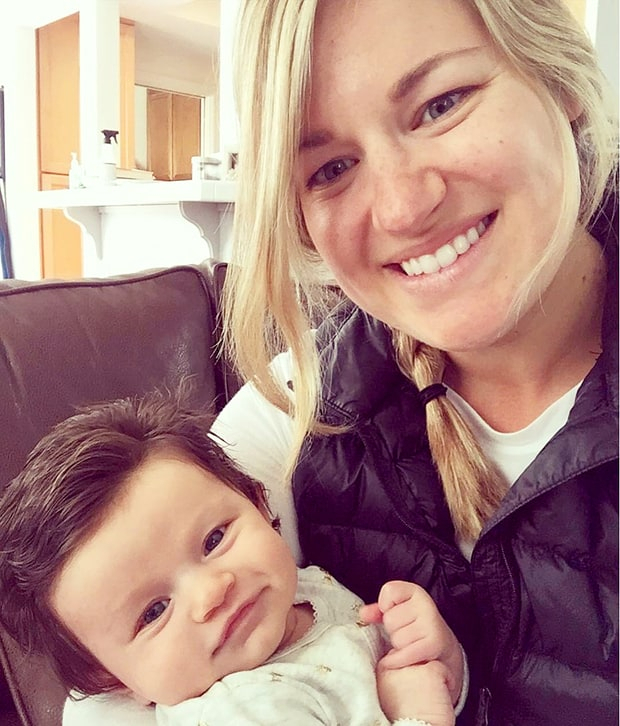 The 9-week-old Brighton, England–based baby gets mobbed in public too for his towering bouffant hairdo. His pics went viral after his mom, Chelsea Noon, shared them with The Mirror, which published them Monday, October 3. 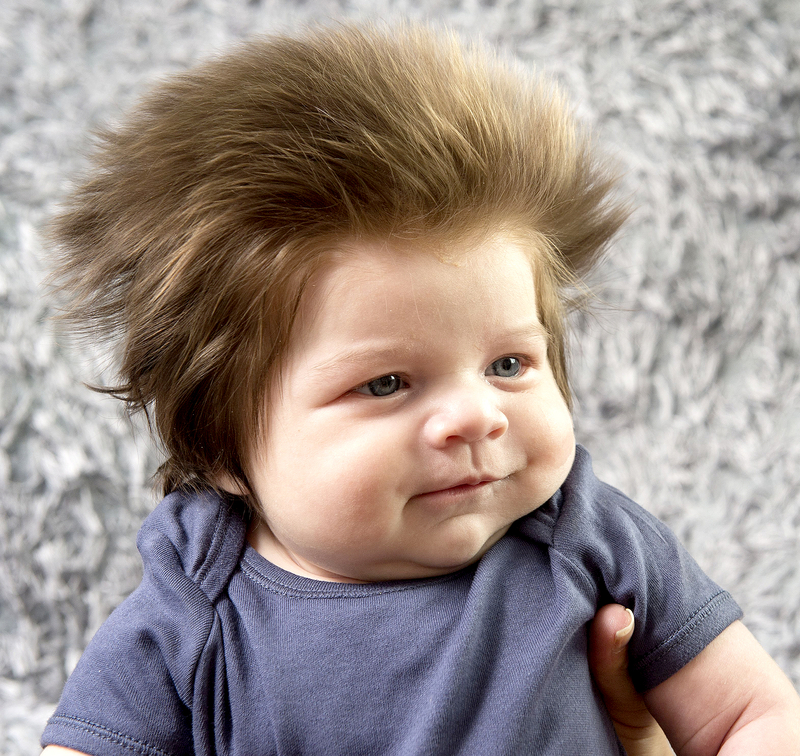 Check out six other infants who need mousse!